This cocktail is a great example of using high end ingredients to create balance, resulting in a truly elevated cocktail. 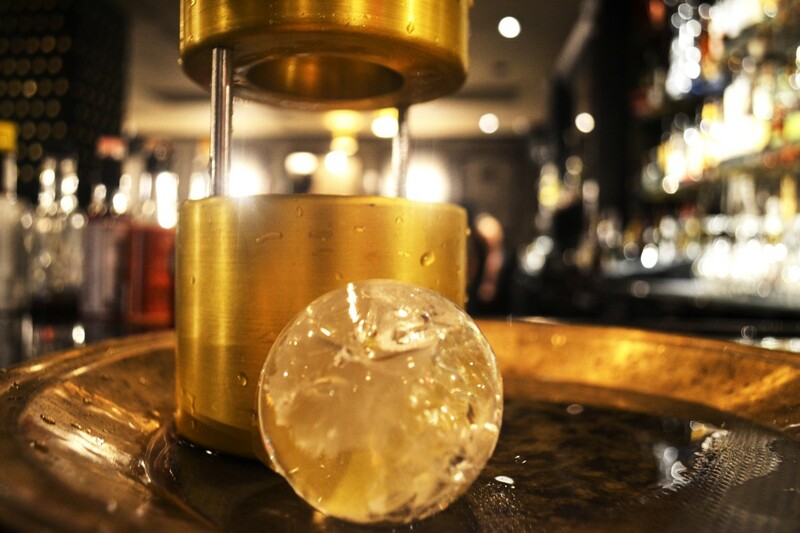 All of our cocktails that we serve use cold draft ice – you could leave your drink at the bar for an hour and when you come back it would taste just the same as when it was first poured. 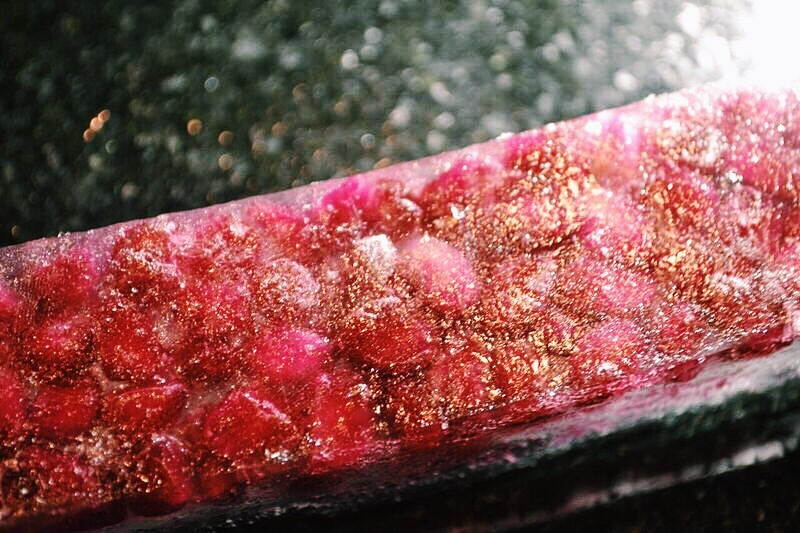 Also, what we put in to our ice – in this case fresh pomegranate seeds – is an added bonus that stimulates both visual and taste senses. There is more than one way to add flavor to a cocktail. Many times this is accomplished by using a bottled product laden with sugar, for example Kahlua. The Cartel obtains its flavor using fresh coffee beans: we muddle a few coffee beans, shake them with the rest of the ingredients, and then strain over ice. 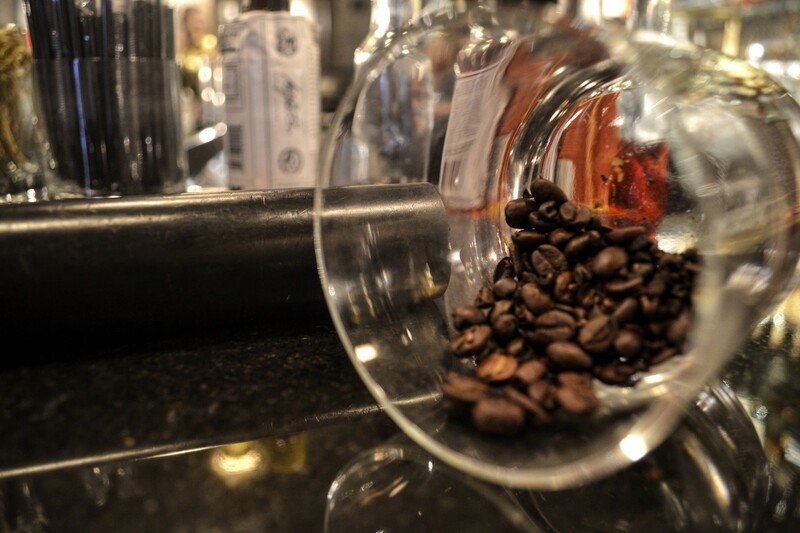 The coffee taste is infused throughout the cocktail which allows the guest to experience a true depth of flavor. This is our take on Fireball, and is not for the feign of heart. Aside from having a little fun coming up with the name of the cocktail, we have given some extra thought on all ingredients that make up the drink, including house made chili oil and cinnamon. To top it off and as a nod to “Great Balls of Fire”, we center this drink with a large ice sphere – the perfect bourbon sipper. For one of our signature Rickey cocktails, lime is most definitely the centerfold. 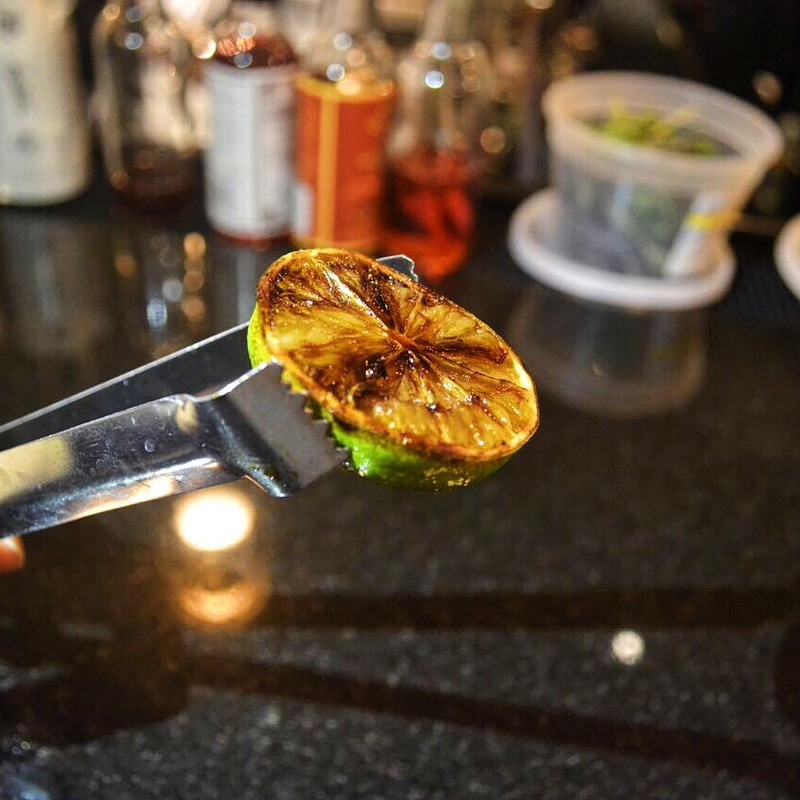 By grilling the lime half we bring to the forefront all of the citrus’ oils which results in a cocktail packed full of flavor. This technique also brings the aging process of the bourbon to the forefront of the drink.